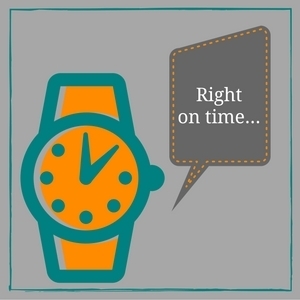 Wondering why you receive the SAME LEAD every week on your List? It’s not a Duplicate – it’s a Seed! 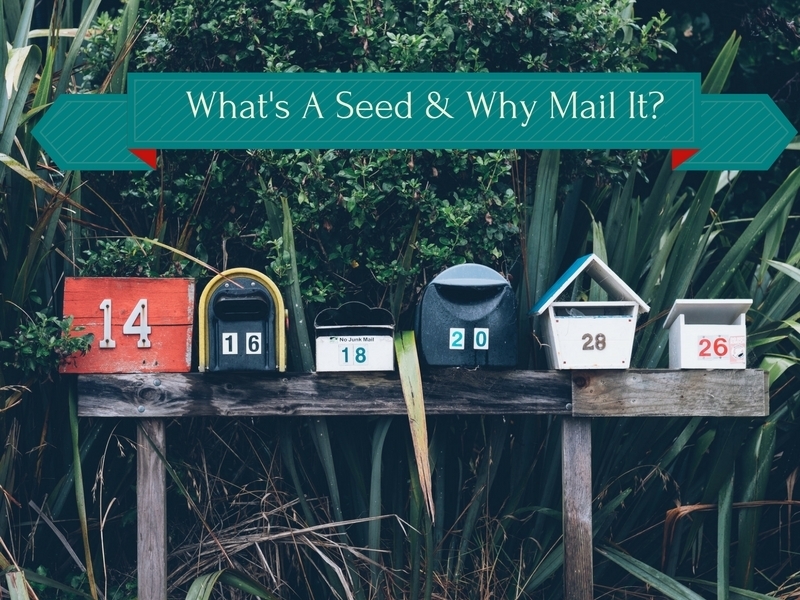 The term "seed" comes from how mailing list companies insert names and addresses into the lists they sell. (Note: You are NEVER charged for the seed on our lists.) For large mailing list providers, this is a way to monitor the use of their lists and make sure unauthorized usage isn't occurring. 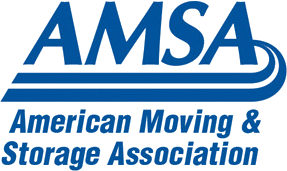 At MovingLeads.com, the seed is our way we monitor the quality and delivery of our service. By receiving a weekly postcard, we can verify information critical to the success of your mailing. We want to make sure that every postcard printed and sent is of the highest quality. We review the postcards to make sure there haven’t been issues in the printing process that week. We want to make sure that the postcards are being delivered in a timely manner. The list is delivered to our printer on Monday morning, printed and delivered to the United States Post Office (USPS). Since we mail your postcards first class, the postcard should be in house within 3-4 business days anywhere in the country. If we don’t receive the cards quickly, then we can follow up with USPS to find out why the delivery has been delayed. In the past, we have switched using certain post office locations because of delays in processing in a particular branch. If we receive a postcard that is wet, torn or damaged, we can flag a potential problem with postal equipment and follow up with the USPS. By receiving a copy of your postcard, especially if it is a piece you have designed and mail yourself, we can let you know If there are any issues with your artwork’s deliverability. For example, a customer had designed their postcard and, unfortunately, placed the phone number at the bottom of the card in the area that is required to be clear for barcoding. The USPS was taping over the phone number to place a bar code on the card. This would have impacted the response rate because people would have had to tear off the tape to find the number to call the mover. We let the Mover know there was an issue and they changed the postcard design. By seeding our lists and receiving a weekly postcard, we are ensuring the best possible quality and service for our customers. We want to hear from you. Give us a call at 303 443-0767 and we can get you started with automated postcards in just a few minutes!